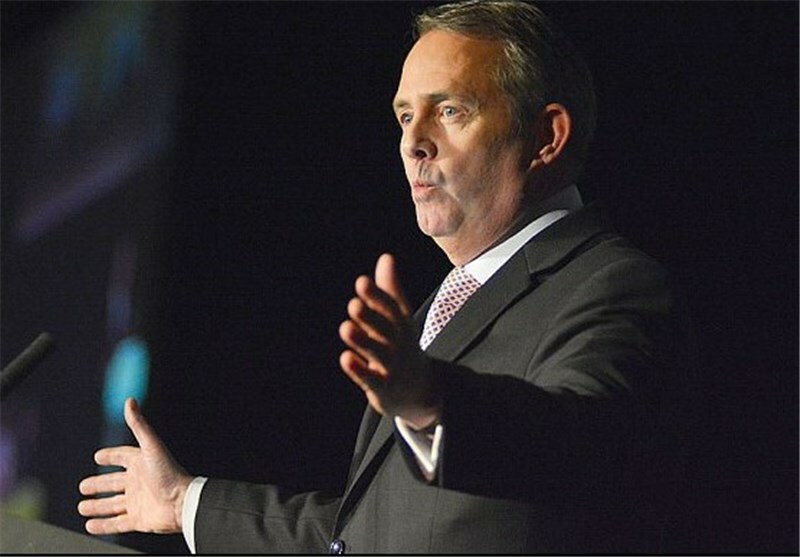 British Trade Secretary Liam Fox said London is seeking to address concerns of its banking sector about ties with Iran in an attempt to boost business ties with the Islamic Republic following the removal of anti-Tehran sanctions. “Slowly but with increasing enthusiasm, British companies are starting to do business with Iran again … We are seeing the first signs of growing trade between the UK and Iran,” Fox told a City and Financial Global conference in London, Reuters reported on Wednesday. The sanctions were lifted after Tehran and the Group 5+1 (Russia, China, the US, Britain, France and Germany) on July 14, 2015 reached an agreement on Iran’s peaceful nuclear program and started implementing it on January 16. Despite the removal the sanctions, Tehran has secured links with only a limited number of smaller banks as US sanctions remain in force and large foreign institutions still fear potential fines.